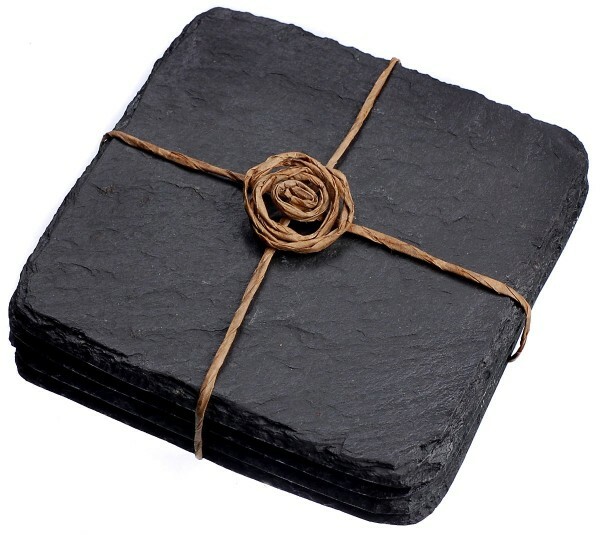 Our natural slate tableware is a new slate and is black in colour. 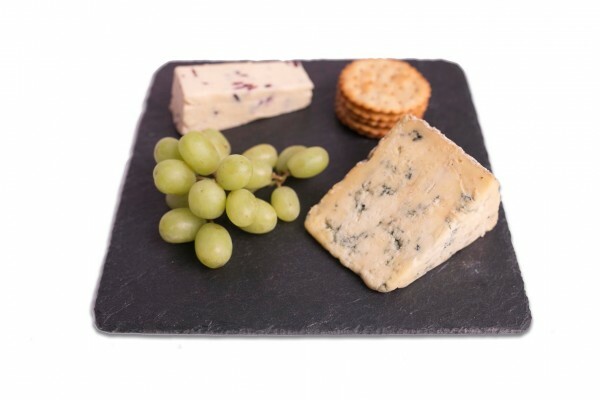 Our range includes, coasters, placemats, cheeseboards and serving trays. 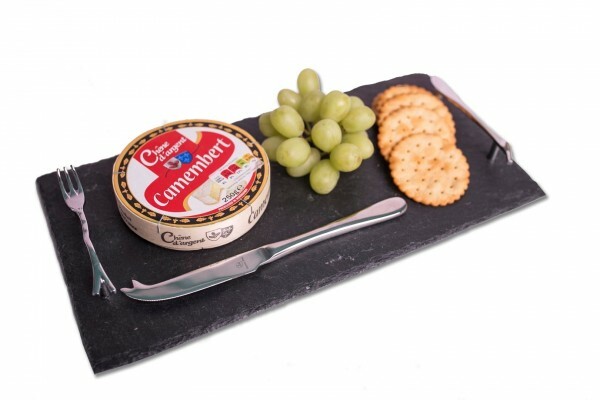 All of our tableware is sealed with a lacquer to protect from staining and have felt stoppers on the base to safeguard your furniture. In order to maintain cleanliness wipe clean with a damp cloth after use. 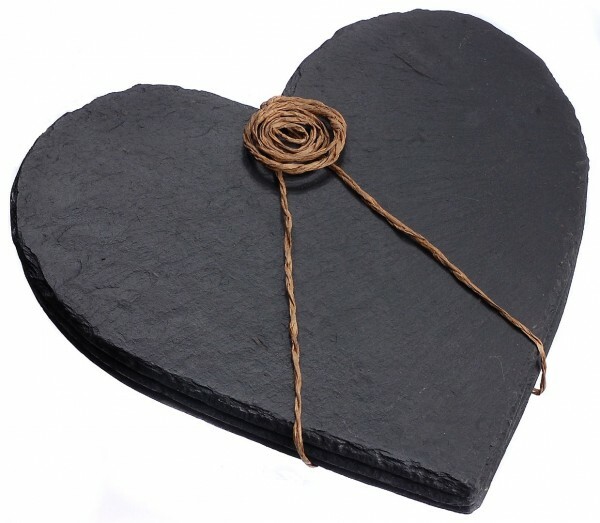 The natural slate has a more contemporary feel compared with our rustic Cornish slate.